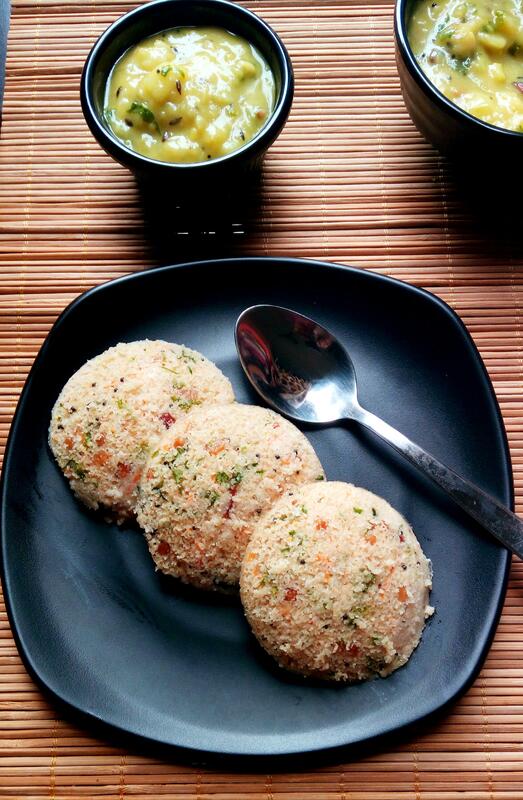 Jeera Rice is a easy ,simple and common dish which is popular throughout India. Long grain basmati rice is used to prepare Jeera Rice . Rice is cooked along with whole spices and later tempered with cumin seeds and green chillies . Jeera Rice can be paired up with any kind of spicy gravy and also simple Dal Fry with onion rings and lemon wedges as accompaniments. Keys for Perfection : Most important thing to note while making Jeera rice is , rice grains should be cooked perfectly with separate grains. But at the same time , make sure its not dry , cooking rice perfectly is must. Also good amount of ghee for tempering cumin seeds and wait till jeera seeds crackles but don’t burn jeera seeds . Add chopped green chillies to jeera seeds , give quick stir and then add cooked rice into jeera seeds seasoned pan. Never pour tempering over the rice. A fluffy mild spice fragrant rice tossed with lots of Jeera Seeds. Wash and rinse basmati rice for 2 -3 times. Once the water runs clear , soak in water for minimum 30 minutes. In a Pressure cooker or open pot , heat 1 tsp of oil , add all whole spices and saute for a minute. Add soaked rice , 1/2 tsp salt , 1 3/4 cups water ( for pressure cooking ) and 2 drops of lime juice. Pressure cook on high heat for 2 whistle . Turn off the heat and allow pressure to settle on its own. If cooking on a open pot( add 2 cups of water) , close lid and cook till rice is fully done. Open the Pressure cooker / lid , discard the whole spices , with a fork gently fluff the rice. Make sure not to break the rice grains. In a pan, heat 1.5 Tbsp of clarified butter /ghee or oil . Add 1/2 Tbsp of Jeera Seeds and allow it to crackle. Now add in chopped green chillies , saute for a minute. Add Cooked rice , mix well on high heat. Turn off the flame, add in chopped coriander leaves , mix and serve hot . Also you add 4-5 torn mint leaves , it adds to taste. Serve with any rich gravy by side with onion rings and lemon wedges as accompaniments. Wash and rinse rice grains 2-3 times so that ,starch washes off and water looks clear. Rice can be cooked either in Pressure cooker ,Open Pan , Electric Cooker . In a Pressure cooker or open pot , heat 1 tsp of oil , add all whole spices and saute for a minute. Add soaked rice , mix well. Now add 1 3/4 cups water ( for pressure cooking ) ,1/2 tsp salt , and 2 drops of lime juice. Open the Pressure cooker / lid , discard the whole spices . With a fork gently fluff the rice. Make sure not to break the rice grains. In a pan, heat 1.5 Tbsp of clarified butter /ghee or oil . Add 1/2 -3/4 Tbsp of Jeera Seeds , allow it to crackle. Now add in chopped green chillies , saute for a minute. Add Cooked rice . Mix well gently ,on high heat , taking care not to break the rice grains. Turn off the flame, add in chopped coriander leaves , mix and serve hot . Also you can add 4-5 torn mint leaves , it adds to taste. 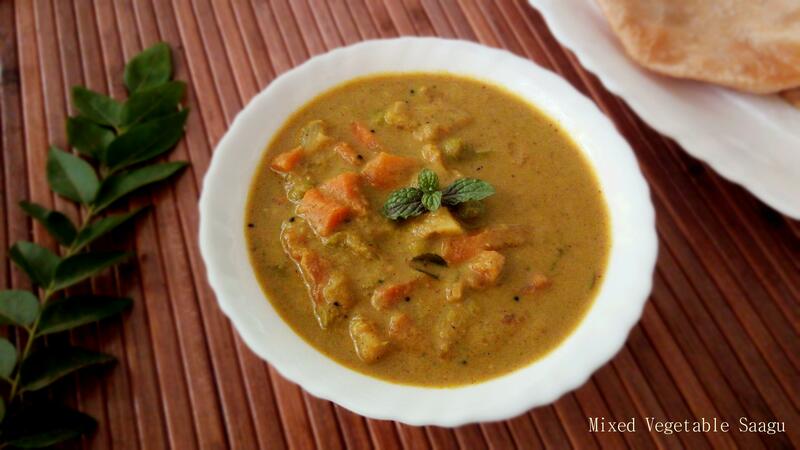 Made this for a quick lunch this afternoon along with your matar paneer ,it was a Sooper dooper hit. All my friends felt that i had ordered it from a restaurant ,Thanks a lot Mukta ,looking forward for many more restaurant style recipes . Thanks Dear , I’ll post restaurant style recipes soon.